Between the wars the French produced some of the largest, and certainly the fastest, destroyers in the world. 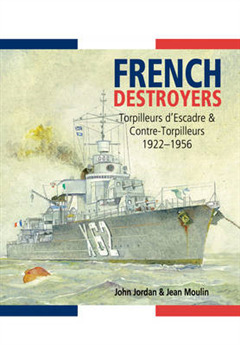 Known as Contre-Torpilleurs, these striking and innovatory super-destroyers form the core of this book, but the more conventional Torpilleurs d'Escadre are also covered. This history combines the technical and service material published in French-language monographs over the past two decades with the authors' own research from primary sources. 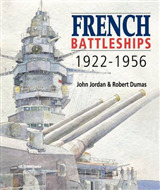 The structure of the book follows that of the highly successful French Cruisers, with Part I devoted to the design of each of the classes built after 1922. 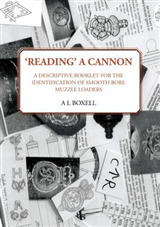 The text is accompanied by detailed data tables and illustrated by a comprehensive set of specially-drawn plans and schemas based on official documents, as well as carefully-selected photographs from French naval sources and from private collections. Coverage runs down to the Le Hardi class, the last pre-war design. 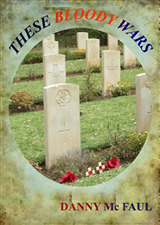 Part II deals with the historical side, covering the eventful careers of these ships before, during and after the war. 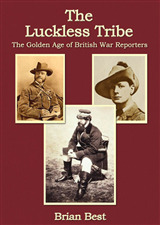 This section is illustrated by maps specially drawn for the book, and by contemporary photographs.Like its highly successful predecessors, French Battleships and French Cruisers, this beautifully presented book blends technical and historical analysis to produce what must become the standard English-language reference work.